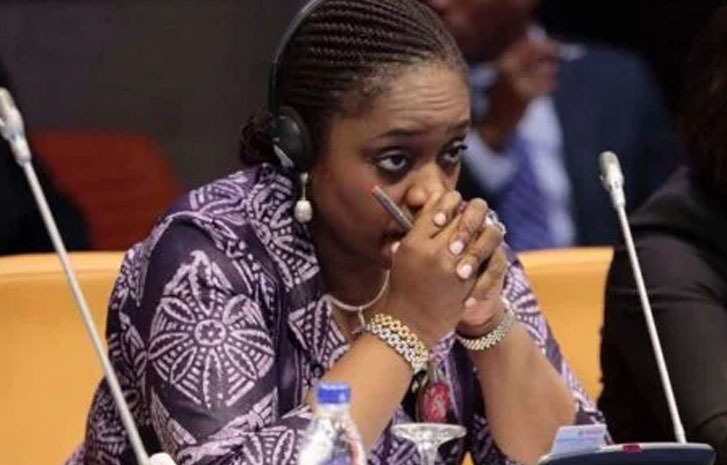 Home » » Kemi Adeosun Has Already Fled Nigeria - Arrived London Heathrow This Afternoon. Kemi Adeosun Has Already Fled Nigeria - Arrived London Heathrow This Afternoon. The government investigation into the scandal was coordinated by the Secretary to the Government of the Federation, Boss Mustapha.